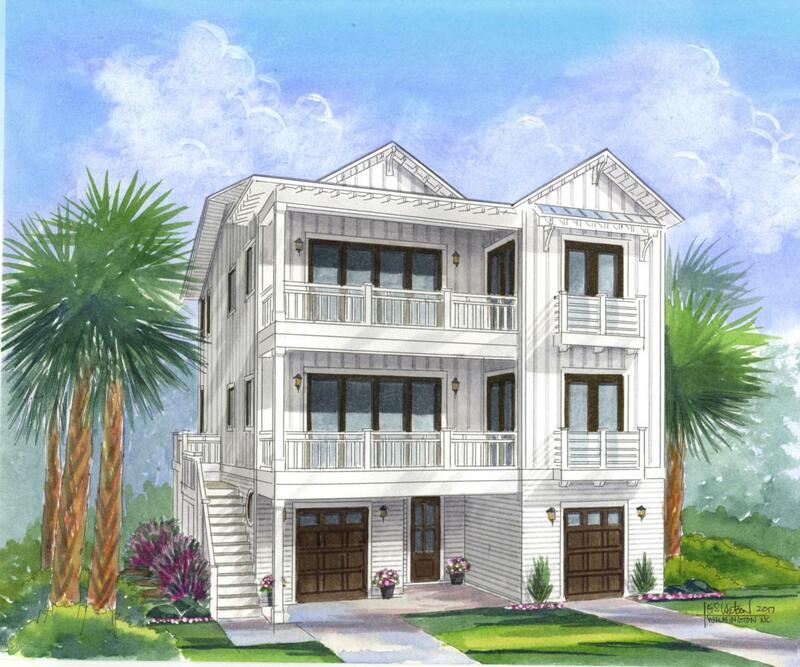 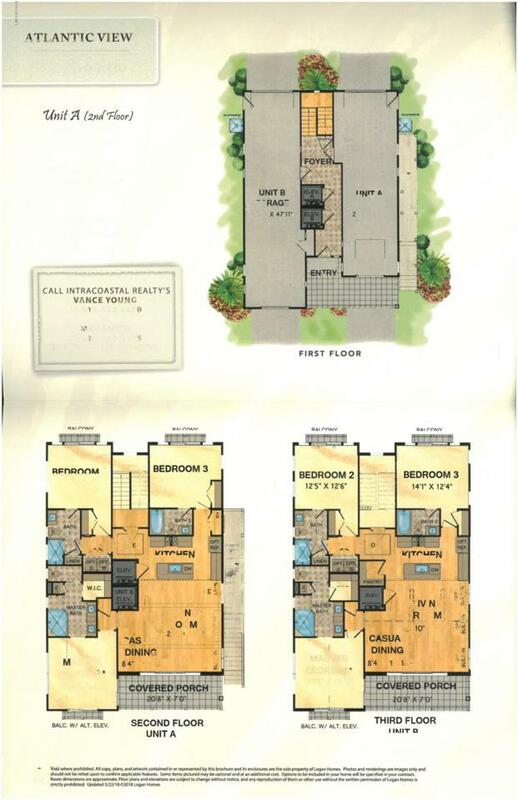 Located just passed the famous Johnnie Mercer's Fishing Pier on Wrightsville Beach, Atlantic View is a vision of new luxury condos from esteemed area builder, Logan Homes. 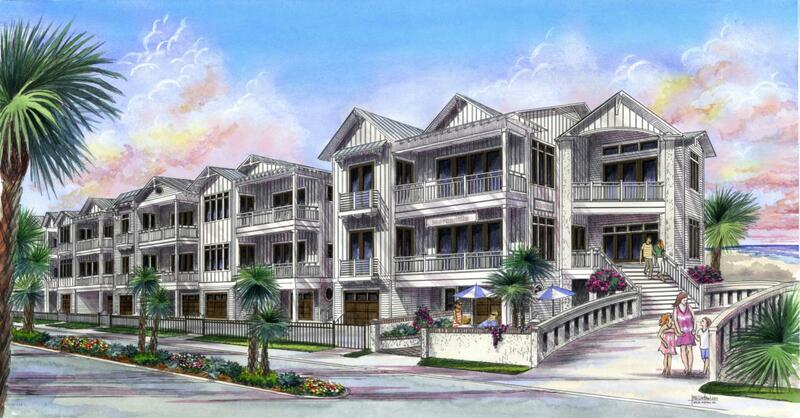 Altantic view offers the rare but perfect opportunity to buy a new condominium in one of Wrightsville Beach's most popular areas, with beach access and ocean views. 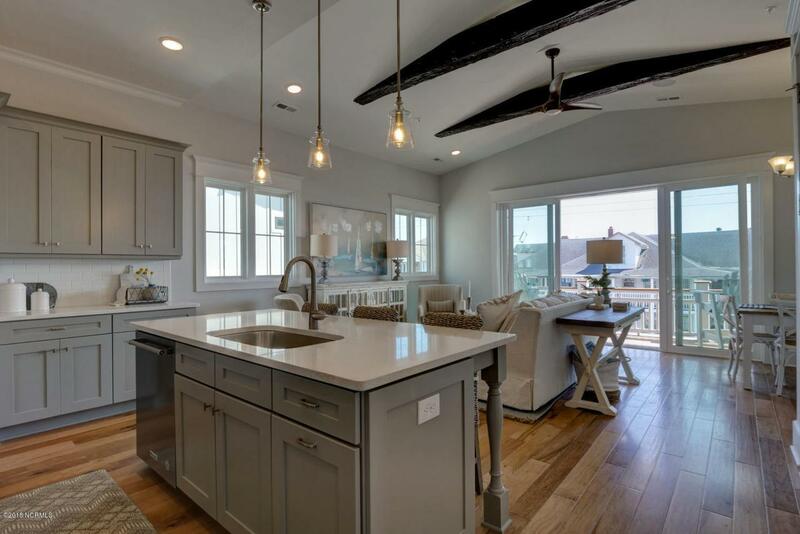 This unit features a private elevator, hardwood floors, kitchen Aid appliances and covered porch with ocean views.Model unit across the street- 9B E Greensboro Street.